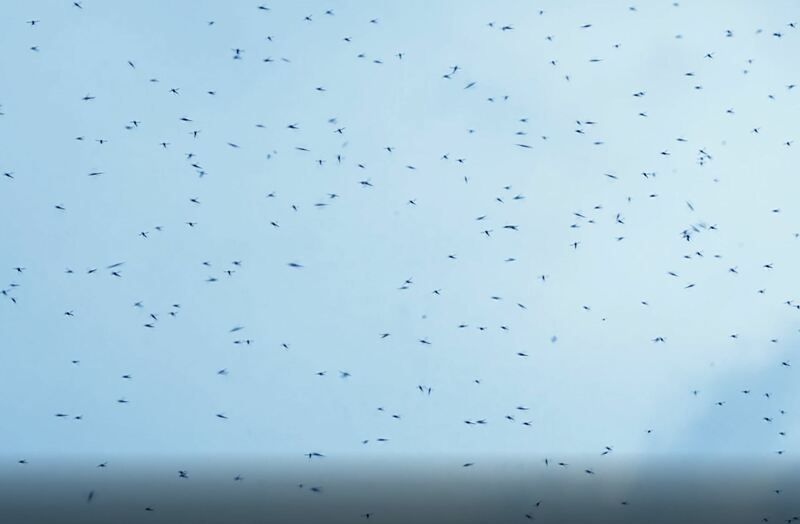 roughly 130 other annoying insects! 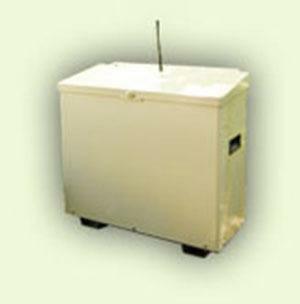 We install the best Mosquito Misting Unit. reduced after strong rains and extreme heat. Our system is safe for pets and children. Why Use Our MistAway System? The real value in owning a MistAway Mosquito Misting system is being able to enjoy an evening cookout or send your kids out to play after dinner without even thinking about mosquitoes. 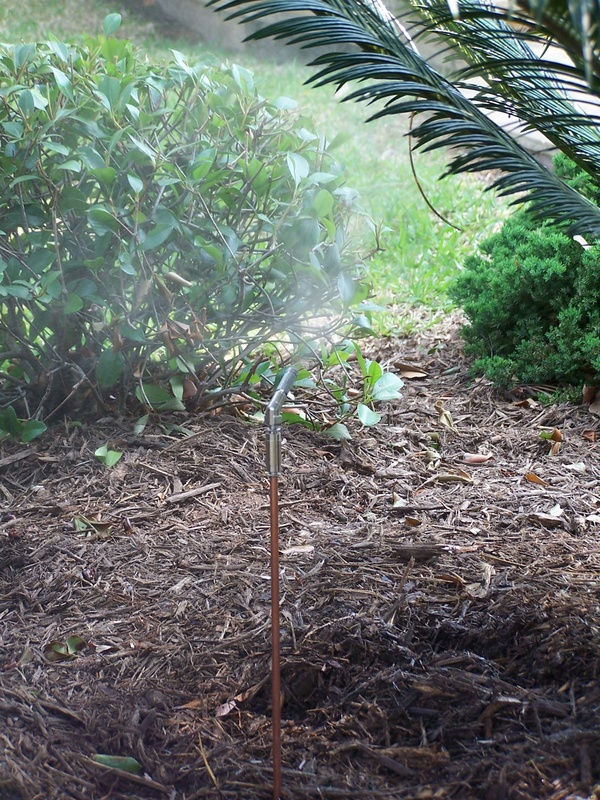 . . or your mosquito misting control system. 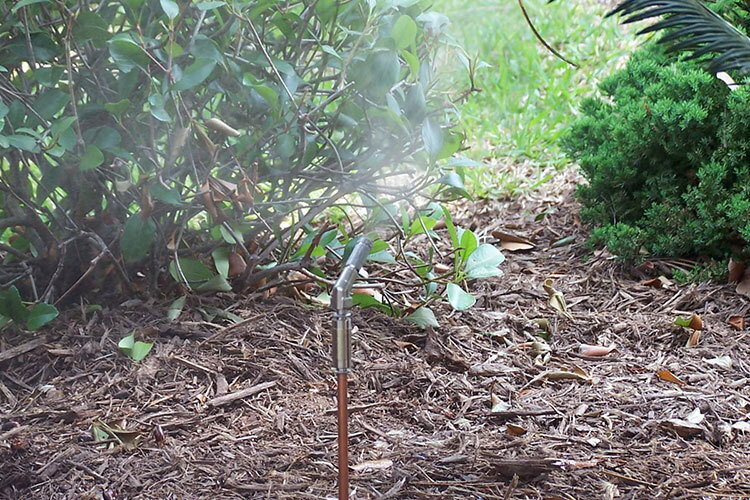 We use an innovative tankless misting unit, you are purchasing a professional quality appliance that will provide care-free freedom of your yard for years to come. MistAway’s systems offer important features that our competitors can’t. For example, all of our systems are designed to prevent a siphon in the nozzle circuit and are capable of recognizing a leak and shutting the system off until it can be repaired. It can be configured with a sensor so that the system will inhibit a mist if the wind is too strong. And with agitation prior to each cycle, the insecticide concentration of each mist is the same every time. 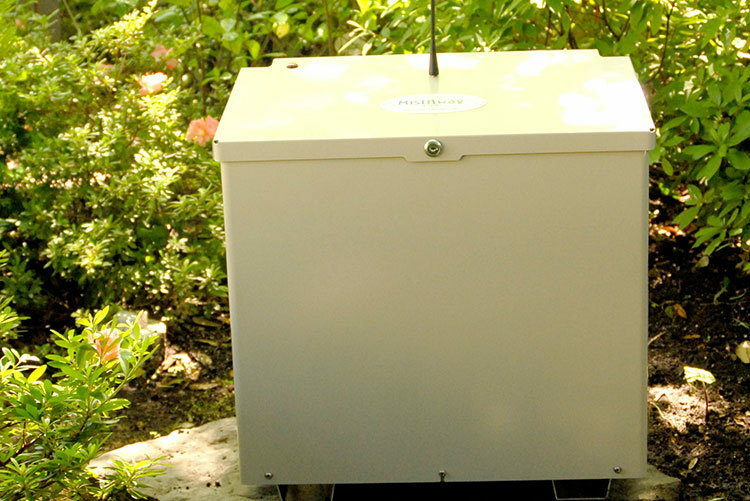 iMistAway is a wireless monitoring and management solution for your mosquito spray system. 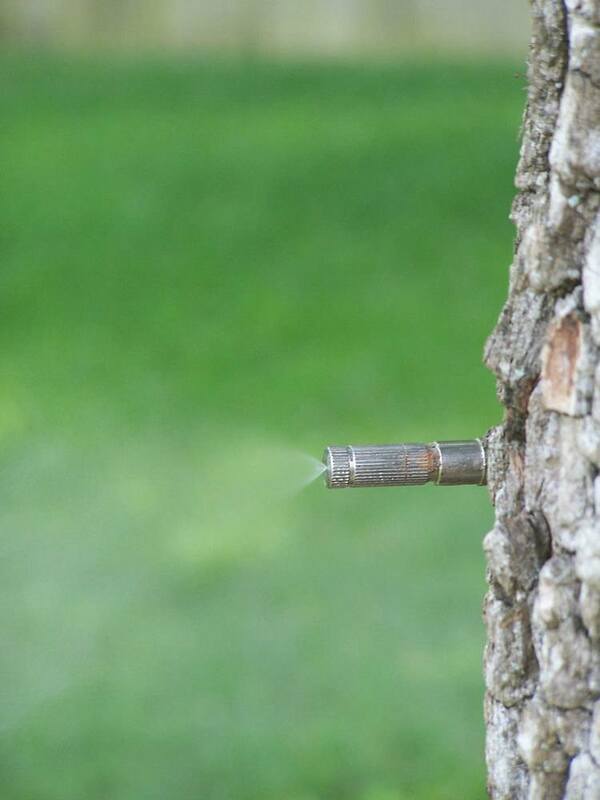 We will have complete visibility into the status of your mosquito misting system. With real-time information available over the internet, we can monitor the volume of solution remaining in your unit and make sure you never run out of juice. On our maintenance program you do not even have to call us to let us know the yard service cut the lines and shut down the system. With iMistAway, we’ll know immediately and be able to promptly dispatch a technician to get your system back online. We also include a Smart phone App for You! 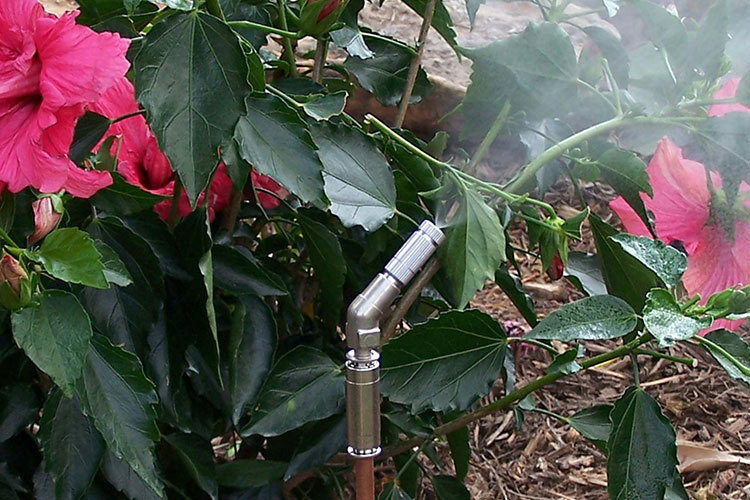 Our mosquito misting systems are made for tough weather. 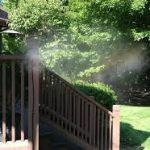 Although it will be exposed to the elements – direct sunlight, high temperatures, rain, humidity – season after season, you should expect your mosquito misting system to run for many years. 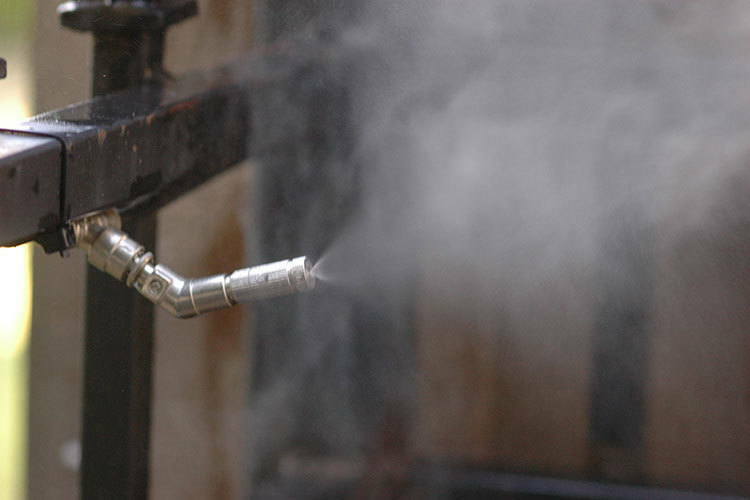 From our high quality stainless steel misting nozzles, to the viton seals on our pumps and fittings, our system’s components are selected for their durability. 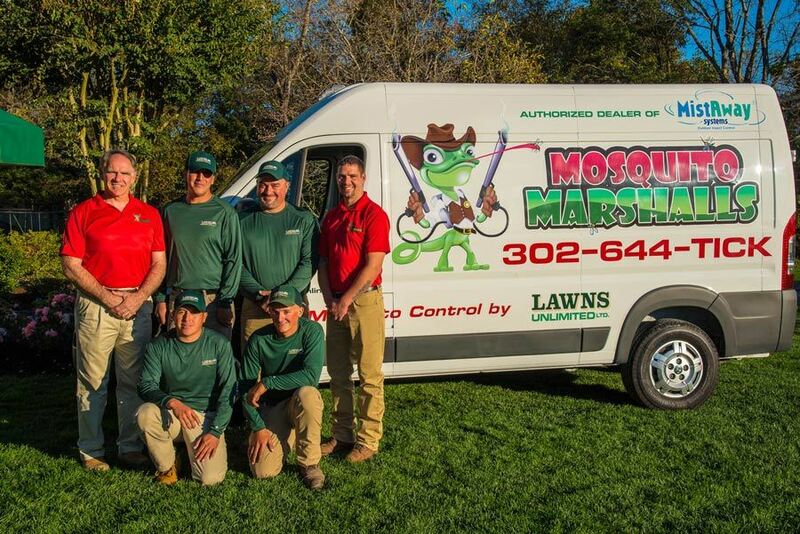 They’ll ensure that you continue to enjoy the carefree benefits of backyard mosquito control for a long time. 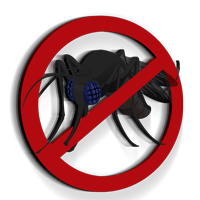 While your mosquito control system should require minimal attention on your part, you’ll occasionally need to interact with it. Whether its activating a remote mist prior to an evening cookout and then temporarily turning the system off while your guests are outside, or changing the timing of a programmed mist, we’ve designed an easy-to-use intuitive interface that won’t leave you searching for your owner’s manual. Get A Better Piece Of Mind! 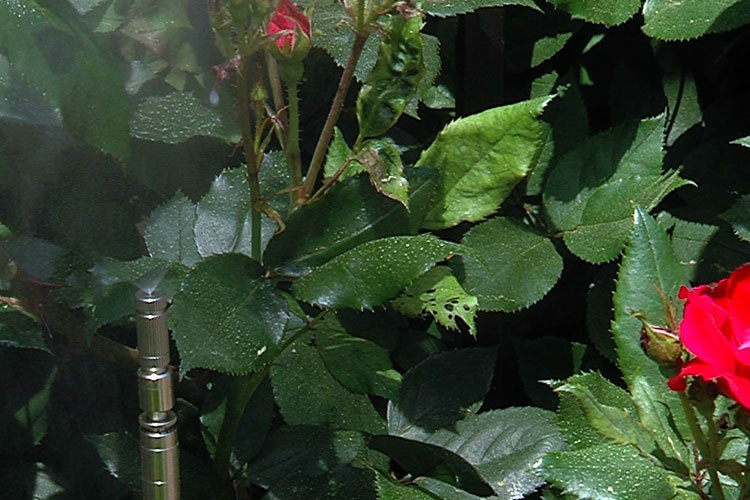 With our Automated Misting Systems provided by MistAway, you can be rest assured that your chances of biting insects in and around your home will be eliminated! You can enjoy the outdoors around your home comfortably. 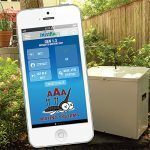 You can monitor your system with the smart phone app. Available on Apple and Android. The system also includes a remote control that you can use to spray a short time before going outside, having a party, cookout, swimming in the pool and many other activities to enjoy your back yard with friends and family. We were featured on Delmarva Life on WBOC talking about Mosquito MistAway. 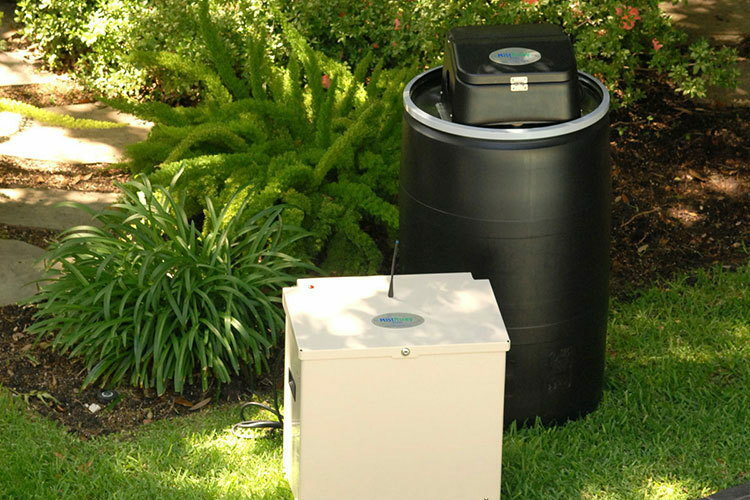 Watch the video and see how our Mosquito MistAway Control will work for you! Wondering what MistAway looks like? It’s easy to see how well it will look in your yard. 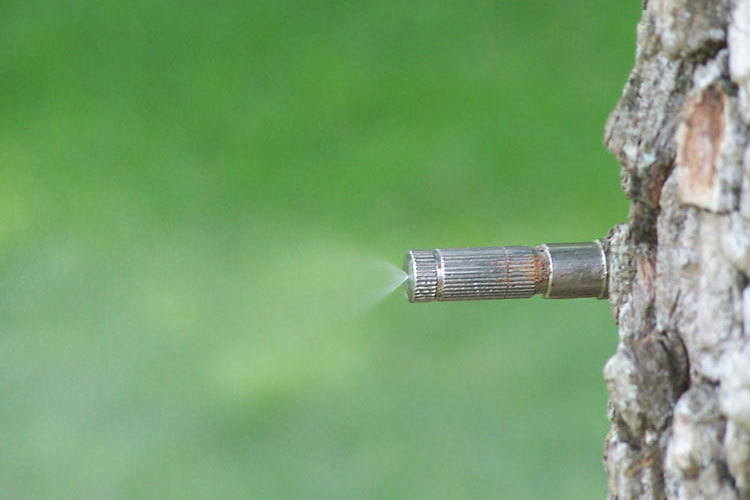 Small nozzles and a simple system will keep your out door space free of biting insects!